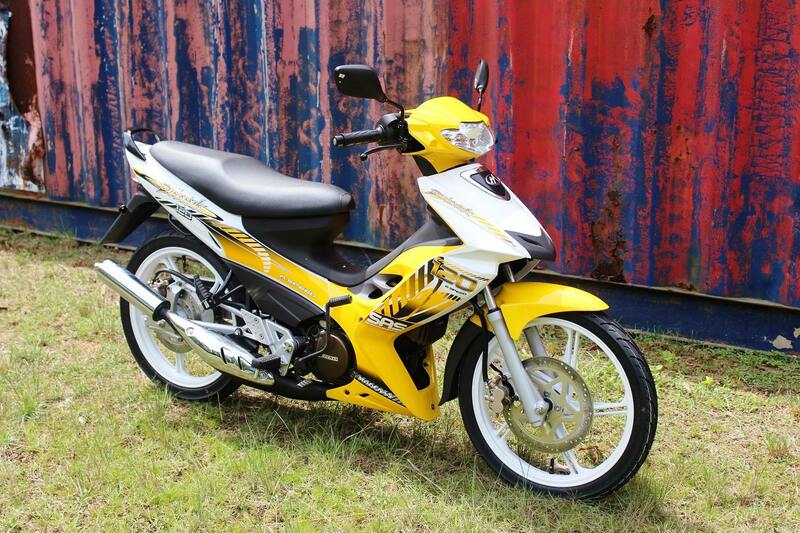 Modenas are still releasing this Dinamik 120 which was once considered rare. Now, they have come up with two livery colour to choose that is Red as pictured above and White Yellow livery. The specs of Dinamik 120 2-stroke is amazing that includes 6-speed gearbox, front and rear disc brake and monoshock suspension.